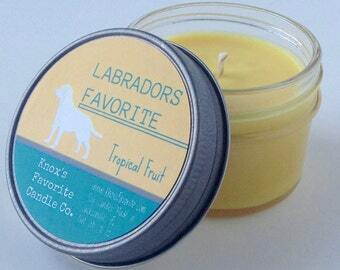 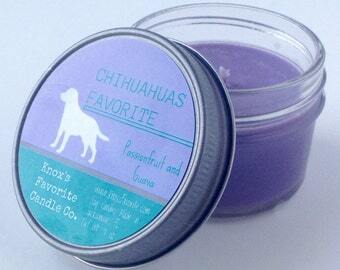 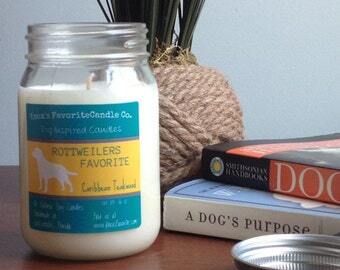 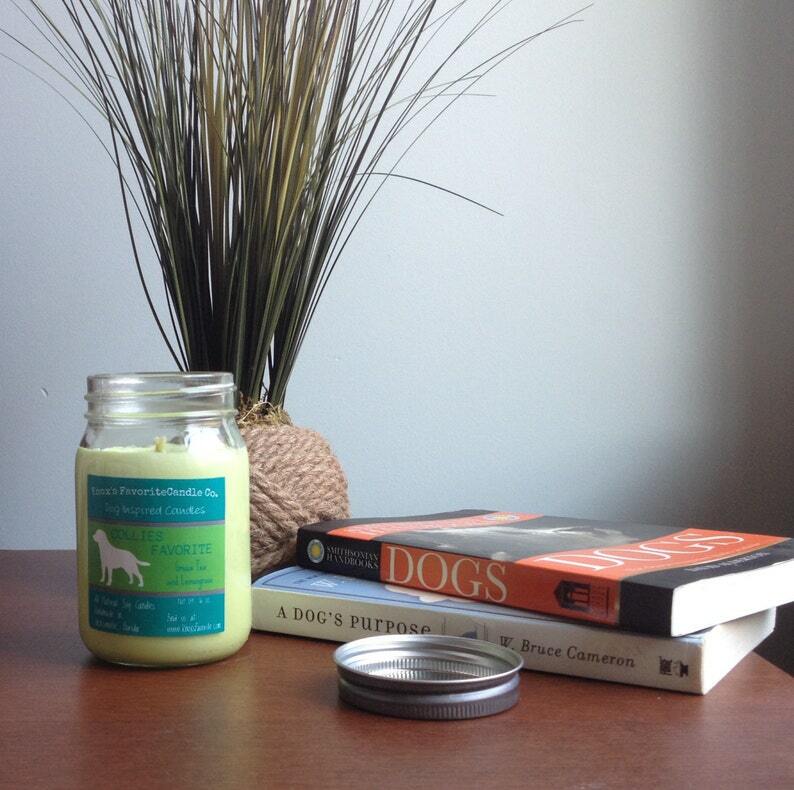 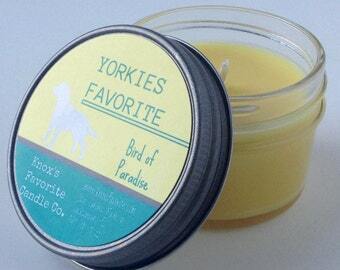 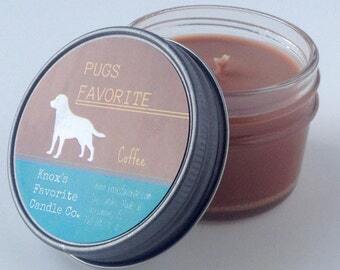 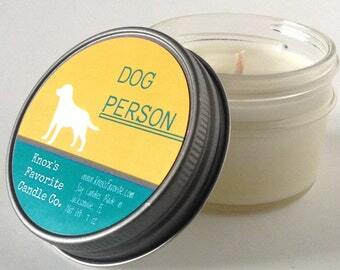 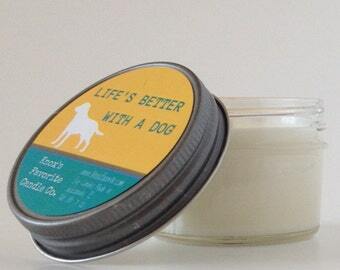 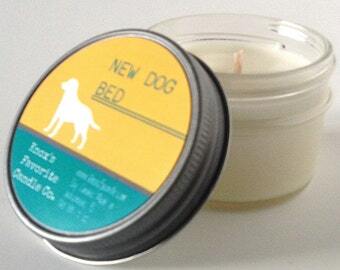 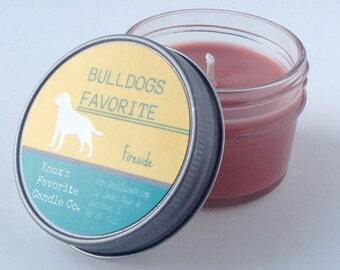 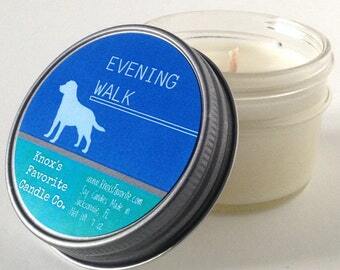 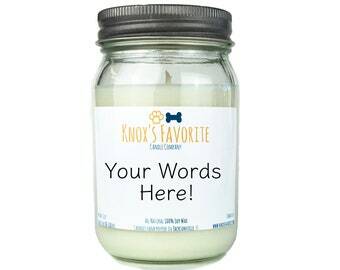 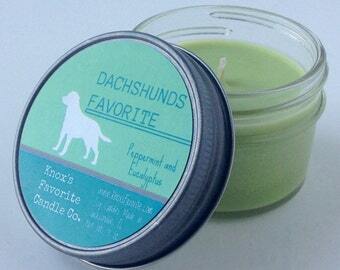 Green Tea and Lemongrass Soy Candle: Collies Favorite Soy Candle - A soothing, bright, and natural scent. 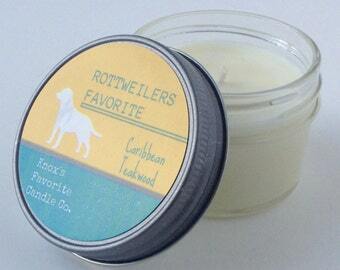 The top note includes orange Valencia, bergamot tea and plum wine. 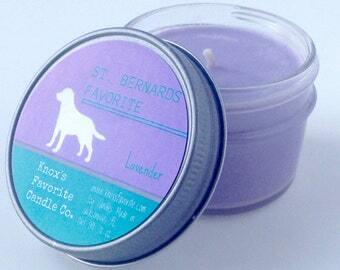 The middle includes jasmine, violet, lavender and orange flowers and the bottom note is a clean citrus musk.